Have a question on Range Rover? Range Rover is available in 12 different colors - Aruba, Indus Silver, Santorini Black, Firenze Red, Fuji White, Corris Grey, Loire Blue, Yulong White, Silicon Silver, Byron Blue, Carpathian Grey and Narvik Black. What is the price of Land Rover Range Rover? 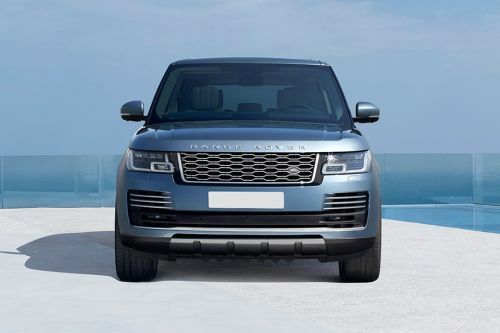 On road prices of Land Rover Range Rover in starts from AED420,000 for base variant 3.0L SC V6 HSE (340 PS), while the top spec variant 5.0L SC SV Autobiography Dynamic LWB (565 PS) costs at AED1.02 Million. What are the colors options available in Land Rover Range Rover?